Free Breakfast and Wi-Fi while just steps away from local restaurants. 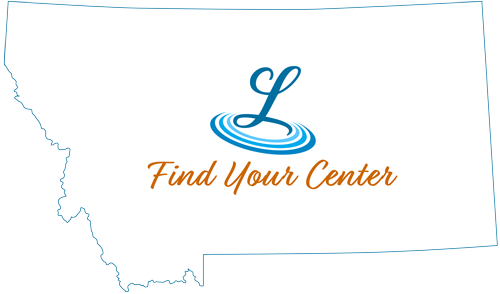 Located off Highway 87 near the Big Snowy Mountains, Super 8 Lewistown hotel makes it easy to explore beautiful Montana. Plan your trip with free high-speed internet access and fuel up with free 8-item SuperStart breakfast bonanza. We offer free parking for your car, truck, bus or RV with outside outlets, 24-hour front desk service and guest laundry facilities for your convenience. Microwaves are available upon request. Kids 17 and under stay free with an adult at our Lewistown, MT, hotel and handicapped-accessible rooms are available.